← Indigo Affair tickets are on sale! 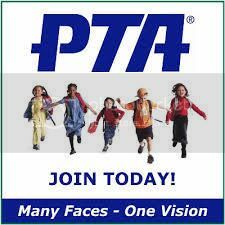 Every year, the WP PTA awards grants to teachers who are interested in exploring new ways to teach and engage their students. This past fall, the first-grade team received a grant to help Denham Springs Elementary located in Livingston Parish Louisiana to rebuild their library after suffering a devastating flood in August. The PTA identified a local bookstore so we could maximize the money spent on books for the school, while also helping to support a small, local business in the area. First graders learned first-hand about supporting communities in need and how they can make an impact. See the story in The Advocate on the gift. Thank you WP teachers and staff for inspiring our kids!